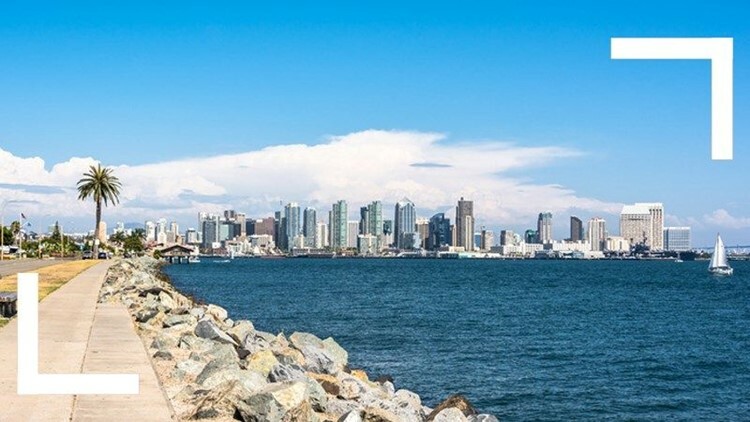 SAN DIEGO (CNS) - A state appeals court panel Monday ordered the city of San Diego to compensate city workers who lost their pensions following a voter-approved pension reform initiative that was illegally placed on the 2012 ballot. The three-justice panel of the 4th District Court of Appeal ruled that workers whose pensions were replaced by a 401(k)-style plan, per 2012's Proposition B, should be paid the difference between what they would have received via the original pension system and the current system, plus 7 percent annual interest. The suit brought upon by labor union groups argued that then-Mayor Jerry Sanders violated the state's collective bargaining law by not meeting with the affected city unions' leaders before putting the ballot measure before voters. Proponents said the switch from a guaranteed pension to a 401(k) would save the city millions. The measure was approved by 65 percent of voters. In 2015, the Public Employment Relations Board ruled that Sanders' involvement in the Proposition B campaign constituted an unfair labor practice, but their decision was overturned by the Fourth District appeals court in 2017 following an appeal from the San Diego City Council. The state Supreme Court overturned the appeals court's ruling last year, while the U.S. Supreme Court ruled last week that it would not hear the case, leaving the lower court's ruling in place.